Our impressions of a city are formed mainly by the quality of public spaces. If they are not pleasant and preserved, or if they transmit a sense of insecurity, we will seldom return. Good planning of these spaces should be the rule, not the exception. In the series “Public Spaces,” originally published in Portuguese by TheCityFix Brasil, we explore different aspects related to public spaces that determine our daily experience in cities. People influence the built environment, and the built environment influences people. This interrelation, though not always evident, appears in some daily subtleties. On one hand, the presence of urban furniture and good lighting invites people to occupy a space, and buildings that are surrounded by walls and poorly lit parks bring a sense of insecurity. On the other hand, when people occupy public spaces, they also have influence on the built environment around them. People make urban spaces more alive and human – community gatherings and street events breathe life into otherwise abandoned places. This exchange between people and spaces, as well as societal participation in planning these environments, helps to build more democratic and equitable public spaces and cities. Popular participation in planning the built environment is a form of politics, and it will only be effective if it is seen and managed as such. Better community involvement, or ‘social participation,’ is the process of using appropriate methods and tools to explore, negotiate and—very importantly—respond appropriately to the question of who gets what, when and how. Residents have experience-based knowledge about where they live that isn’t available to outside urban planners and public managers. The expertise of the local community is the most important element to ensure that projects meet the specific demands of the area where they will be implemented. People have a “right to the city” and a right to shape the city. Sociologist Henri Lefebvre, author of “The Right to the City,” argues that regardless of their origin, those who live in a city—and therefore, use and impact the urban environment daily—have as much right to participate in the decisions concerning a particular area as those who own the land. The notion of a “right to the city” does not only concern the right to be in the city, but also to shape it, to build it and to use its spaces through social participation. Social participation benefits the city and democracy. Today, in many places, people do not feel adequately represented in the way city decisions are made. 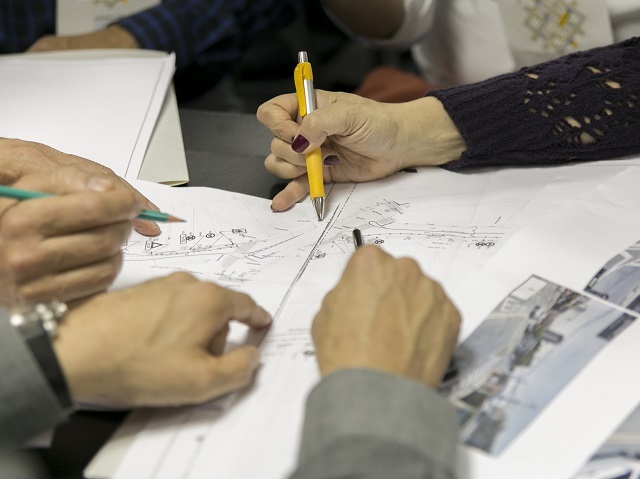 A planning process that promotes people’s involvement, from the project design stage through implementation, ensures the effective participation of residents in changes that will impact the places where they live and, consequently, their lives. 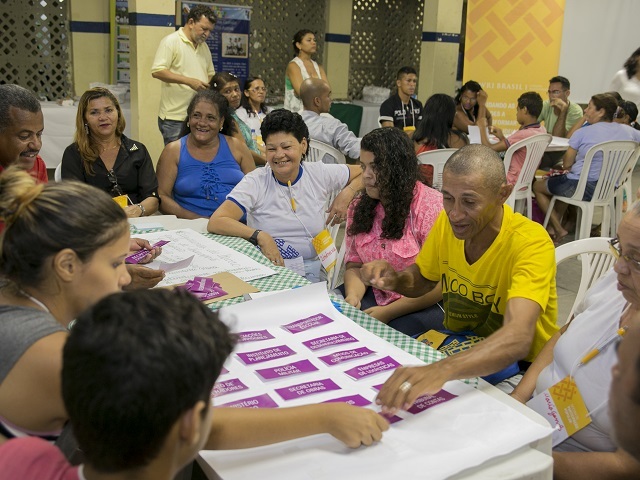 By reconciling the demands of society with the needs of the public sector, social participation helps to increase the effectiveness of projects and policies and of public management. The process is related to the decentralization of power, the sharing of responsibilities and the creation of channels that favor dialogue, transparency and the availability of information. Social participation is, in short, urban democracy. 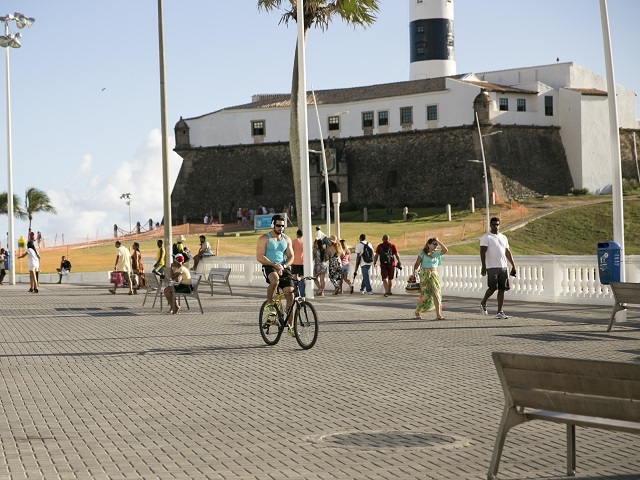 Good participatory practices, especially in regard to transparency in decision making, provide significant contributions to urban space policy, helping to create more democratic, equitable public spaces that are consistent with the needs and demands of the population. They generate strategic data to support fair and efficient decisions, and help to create new models of planning and governance, capable not only of listening to people, but also of bringing to the table what these voices have to say. Dialogue with residents can be marked by demands, objections and criticisms. These conversations expose problems: people may be dissatisfied with the gentrification of spaces, concerned about the impact of these changes or troubled by the inefficiency of the public sector in meeting local needs. As a result, unfortunately, municipal administrations typically avoid these conversations because they don’t want to open that can of worms. But the fact is: if what people say is heard and considered in the planning and management processes, the results will always be better and more solid than they would without this dialogue. This text was adapted from the article “Talking Architecture with Strangers,” by Daisy Froud, published in the compilation “Making Good – Shaping Places for People,” produced by Center for London. Originally published in Portuguese on TheCityFix Brasil. Public Spaces: What Can Urban Planning Gain from the Mobile Internet Revolution?